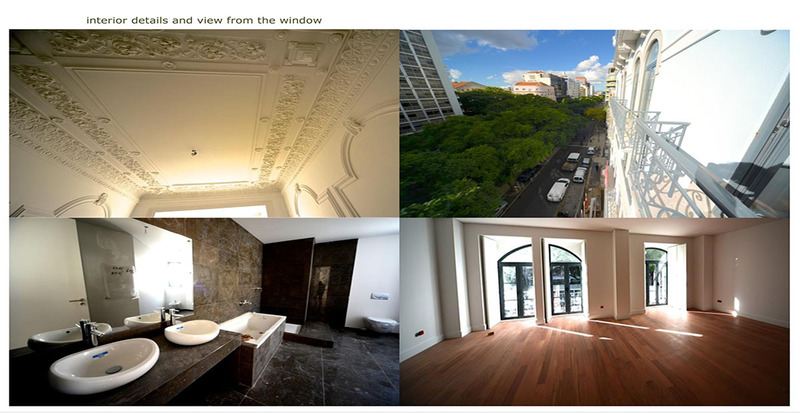 The quality of the refurbishment is there for all to see. The architectural designs of the interior is unique but also timeless. 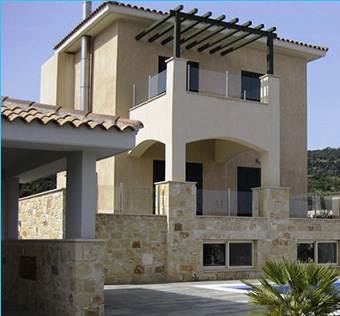 Sea and mountain views surround this well appointed villa on the outskirts of Paphos, Cyprus. Luxury villa in the fishing village of Latchi, Paphos. So Cool you won't believe it - near Lisbon, Portugal. This villa has all the modern specifications you could ever wish for without losing it's homely feel.